The self-proclaimed Trap Lord invites you to his house in “Shabba”. 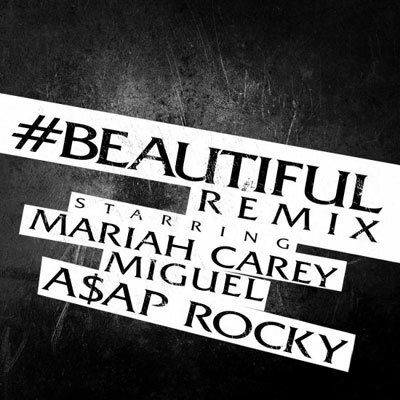 The video contains funny pieces as A$AP Rocky gets chased around by a lady during his verse. Also, features most of the A$AP Mob members in their element, which is mobbin and partying hard. 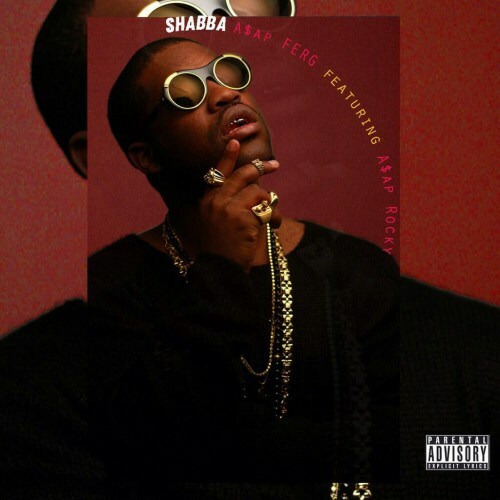 Check out A$AP Ferg’s “Shabba” below. 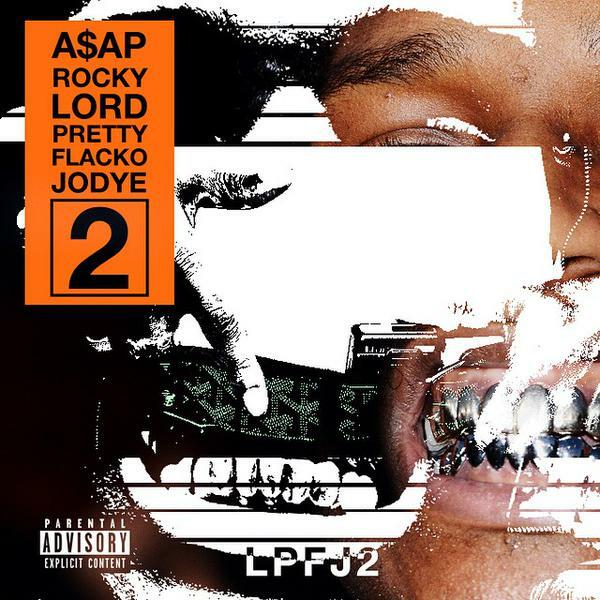 Trap Lord will drop on August 20th. 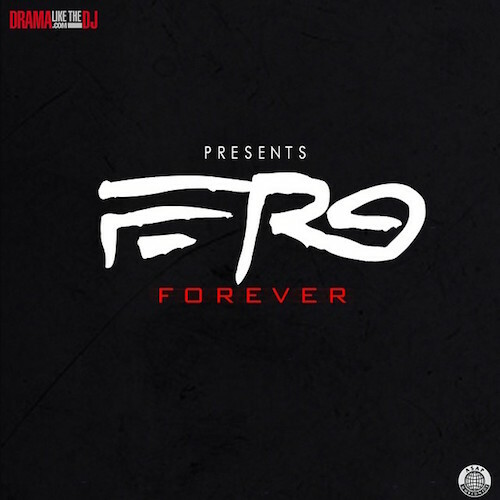 previous Mannie Fresh Feat Carmine & Mayalino "Forever"